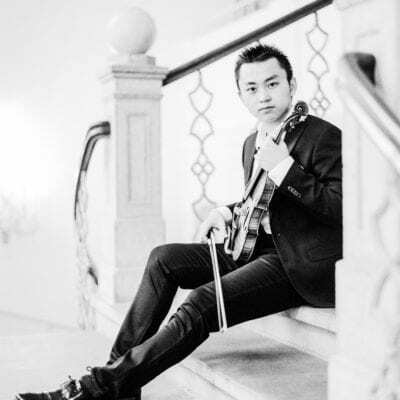 The outstanding young violinist Ziyu He was one of the youngest soloists to make his debut at the Musikverein with the Vienna Philharmonic under Adam Fischer in 2017, aged just 18. 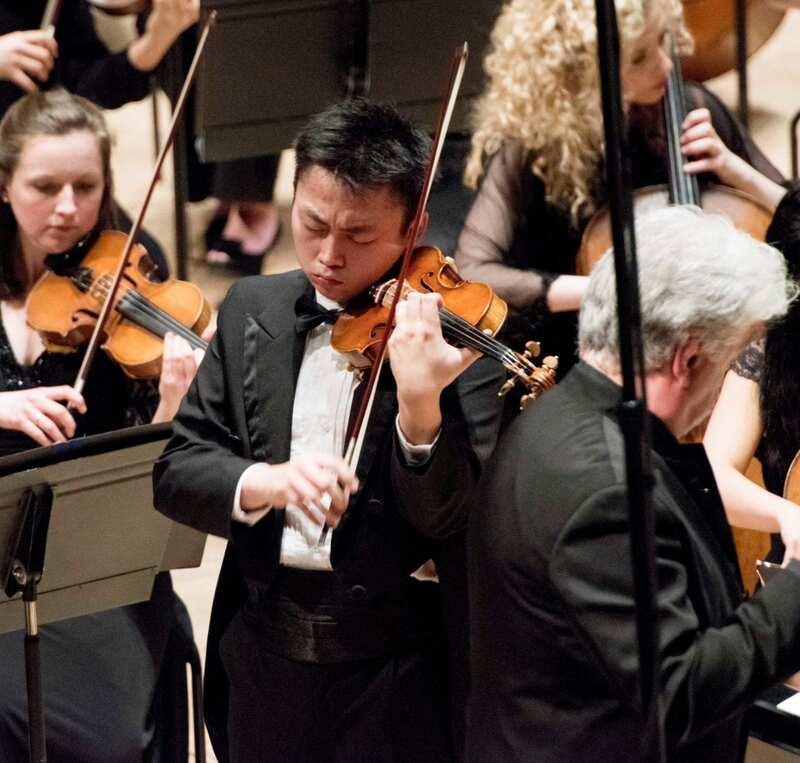 He has also performed with the Mariinsky Orchestra and Valery Gergiev, RAI Orchestra Turin, the Salzburg Chamber Soloists and China Philharmonic. 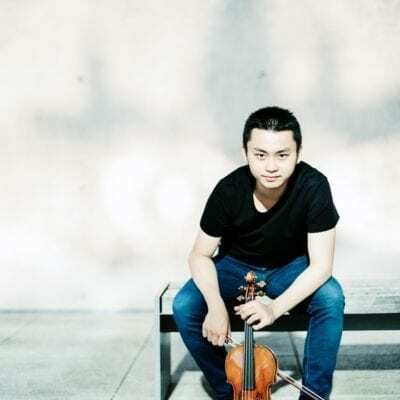 The 18-19 season sees him debut with Orchestra della Toscana, Zagreb Philharmonic, Singapore Symphony and the Wiener Kammerochester with whom he will play Mozart’s Sinfonia Concertante with Joji Hattori. 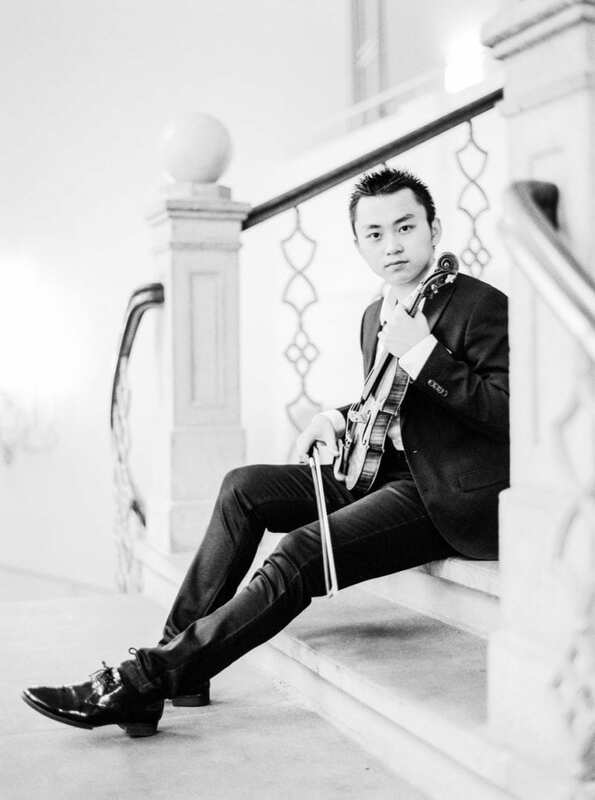 He also gives recitals at the Konzerthaus Wien as part of their ‘Great Talents’ series, and is a member of Altenberg Trio Wien. 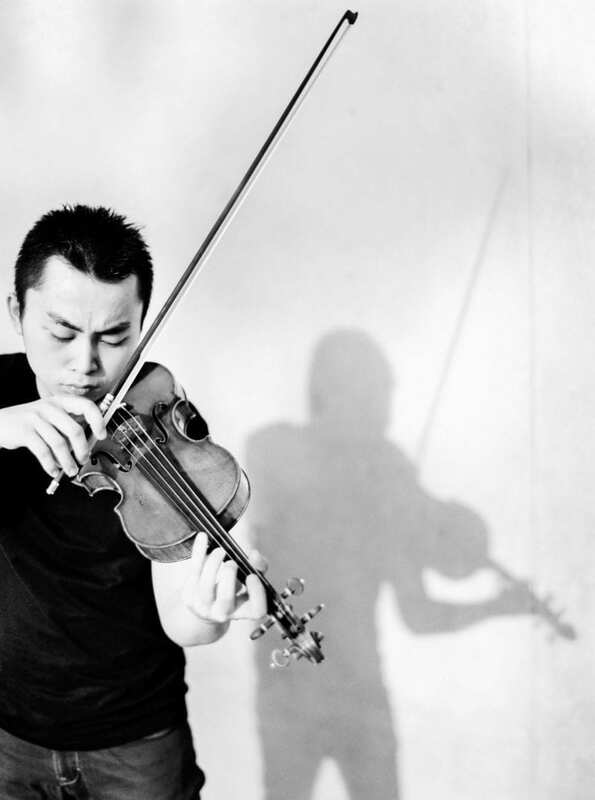 Ziyu He began playing the violin in his native China at the age of five. 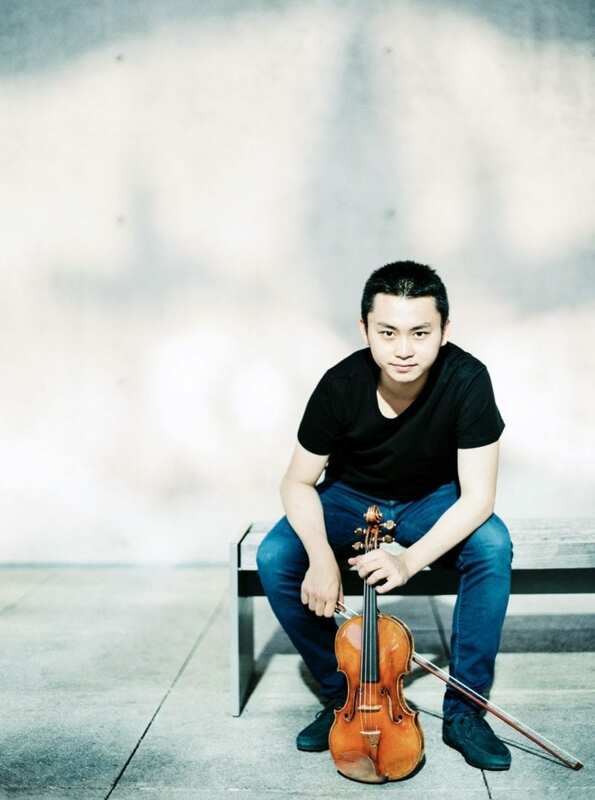 Aged just 10, he was invited by Paul Roczek to study with him in Salzburg at the University Mozarteum where Ziyu continues his Masters studies with Benjamin Schmid. 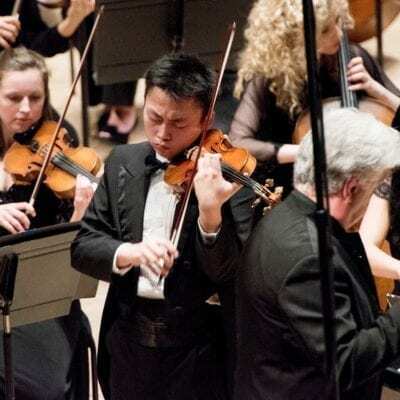 Ziyu He […] is a confident technician who impressively executed the virtuoso passages of the Bartok Concerto. 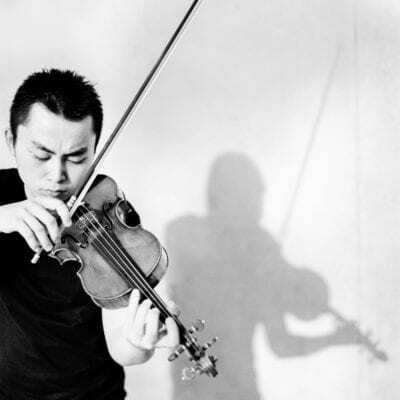 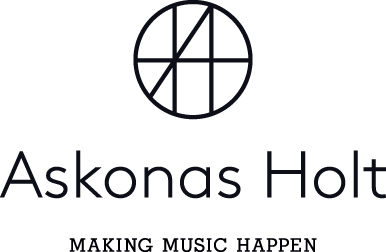 A violinist who lets the artful dissonance flare perfectly, excels in trill figures, performs dance-like moments with airy elegance and allows the delicate phrases to melt away in a whisper.